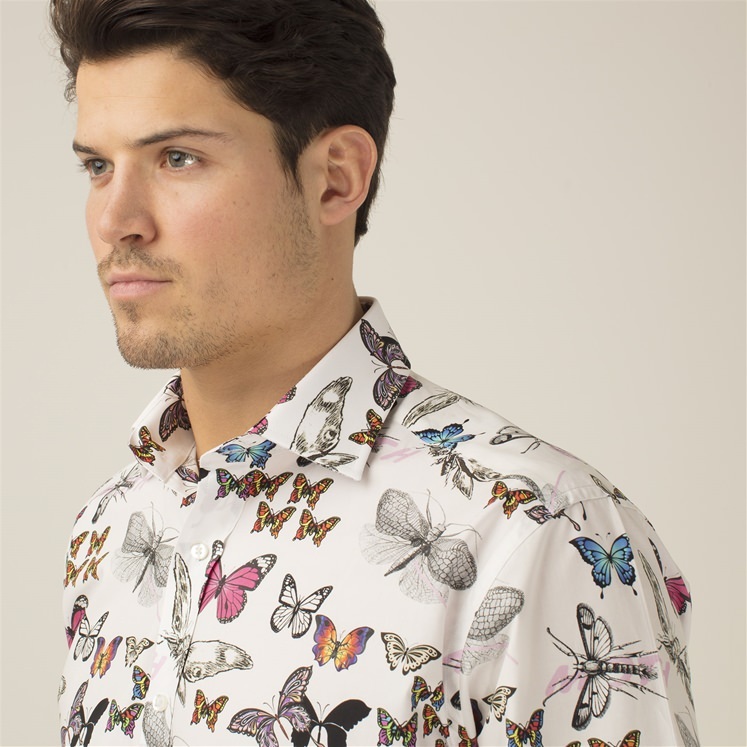 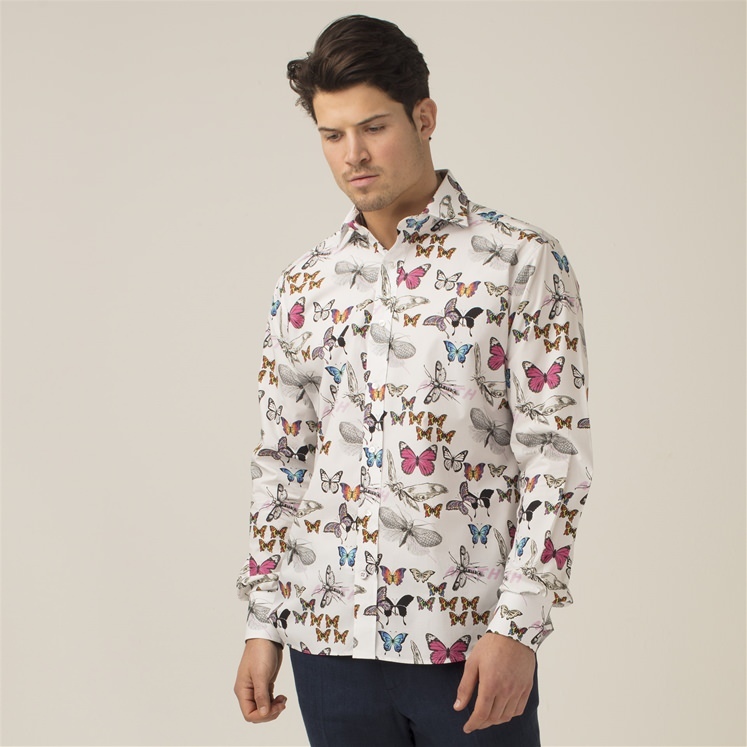 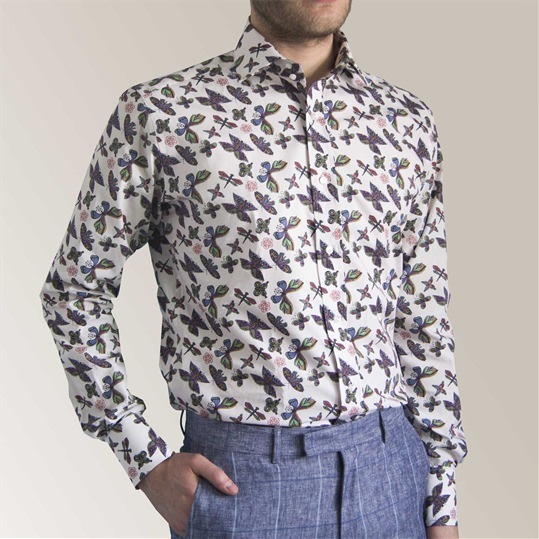 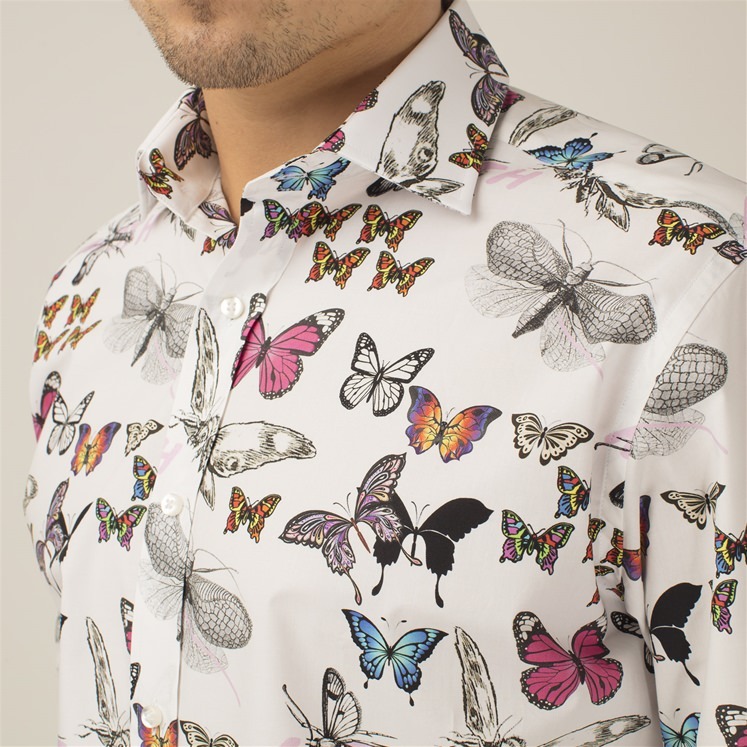 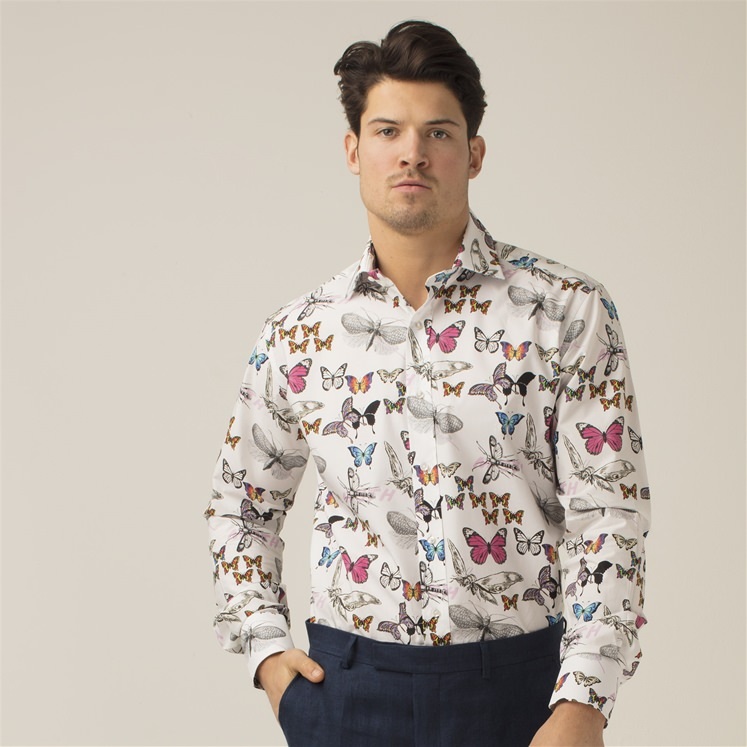 A vibrant design featuring colourful and monochrome moths and butterflies. 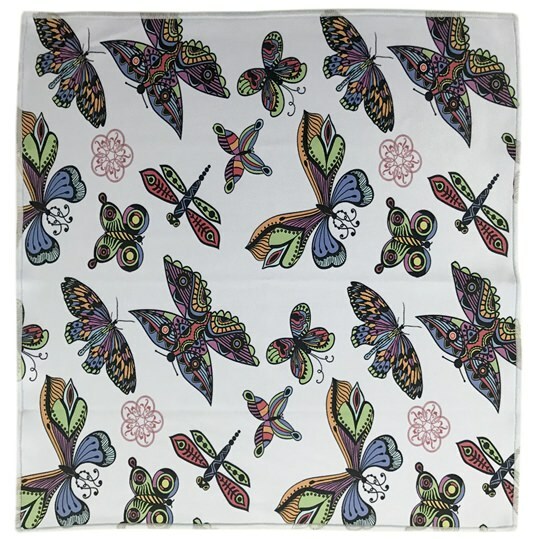 Can't tell which is the butterfly and which is the moth? 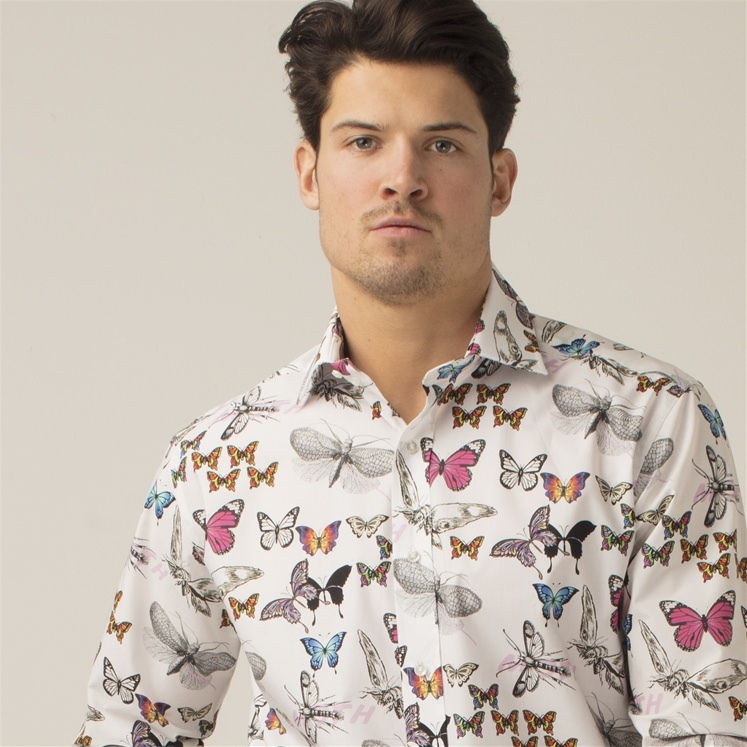 This has been highlighted for you with the word 'moth' spray painted in pink.